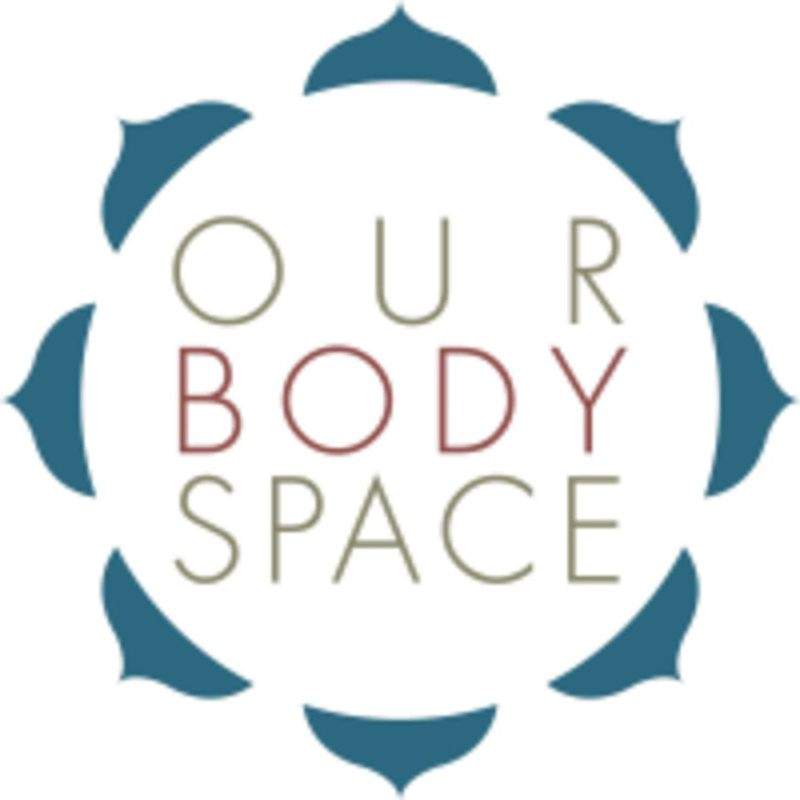 Start taking classes at Our Body Space and other studios! This cosmic yoga class combines postures, movement, rhythm, sound, breath and visualization to awaken your Kundalini. There are no upcoming “Kundalini Yoga” classes on this day. Please wear comfortable yoga or exercise clothes. Wearing slightly form-fitting clothing is advised so that the instructor may provide alignment cues and corrections. Please come on time as the classes will start in time. Address: Unit A5, 12-14 Persiaran Ampang Hilir. The road Persiaran Ampang Hilir is in between Jalan U-Thant and Jalan Ampang. So there are 2 ways to get to Albakri Court. Via Jalan U-Thant, go down the road until you reach the traffic light. Turn left at the light on Persiaran Ampang Hilir. Albakri Court is on the right. Via Jalan Ampang, go down the road until you reach the traffic light. Turn right at the light, take the second exit at the roundabout and go straight on Persiaran Ampang Hilir. Albakri Court will be on your left.